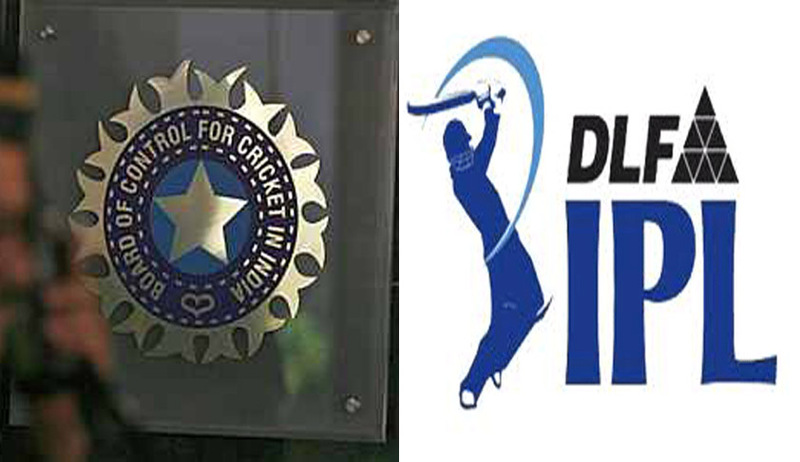 Delhi Court today deferred the order on framing of charges in the IPL-6 spot fixing case for July 25. Several cricketers such as Ajit Chandila, S. Sreesanth, Ankeet Chavan and others, along with underworld don Dawood Ibrahim and his aide were arrested. Additional Sessions Judge Neena Bansal Krishna, who was supposed to pass the order today, said that the order sheet is not prepared yet. The court had on May 23 reserved for June 29, the order on framing of charges in the case and had asked the counsel appearing for the accused to file their written arguments, by June 6. The court said that it would seek clarifications by July 25. Special Cell of Delhi Police had named 42 accused in the case in its charge sheet out of whom six are absconding the arrest. The investigation carried out by police in the case had earlier come under scanner of the court which had questioned its theory of “match fixing”, saying there was prima facie no evidence showing that matches were fixed by the accused. While the court heard the arguments on framing of charges in the case, the police had referred to telephonic conversations among the accused to support their claim that they were involved in match fixing and betting. It had also alleged that call detail records reflect the linkage of accused persons who were part of a crime syndicate to mint money. Meanwhile, the advocates representing the accused had countered the police’s submissions contending that the probe had failed to show commission of any prima facie offence by their clients. The defence counsel had also argued that there was prima facie no evidence to frame charges in the case.The court had earlier declared Dawood and Shakeel as proclaimed offenders as they are absconding. The court had earlier issued non-bailable warrants against Dawood and Shakeel, Pakistan-based JavedChutani, Salman alias Master and Ehteysham, who all are considered to be associates of Dawood. Police had told the court that properties of Dawood and Shakeel in Mumbai have already been attached in nexus with the 1993 Mumbai serial blasts case and that they have not visited India since 1993. Police had informed the court that Dawood had properties in his name at Dongri in Mumbai whereas Shakeel owned properties in Nagpada there. The court had granted bail to Sreesanth, Chavan, Chandila and various others accused for lack of evidence against them under the provisions of stringent Maharashtra Control of Organised Crime Act (MCOCA). The police had filed a 6,000-page charge sheet against various accused in the case. Following this, it had also filed supplementary charge sheet later on.